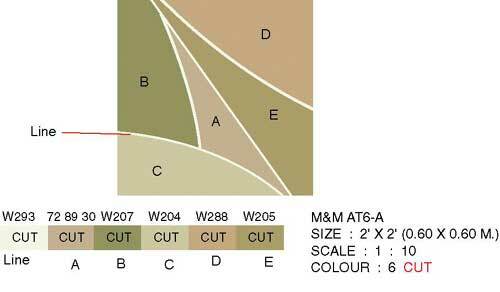 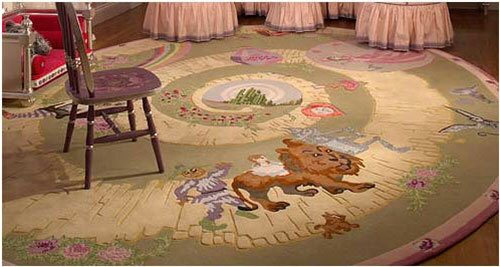 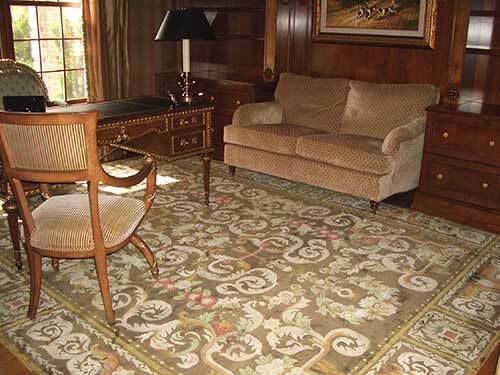 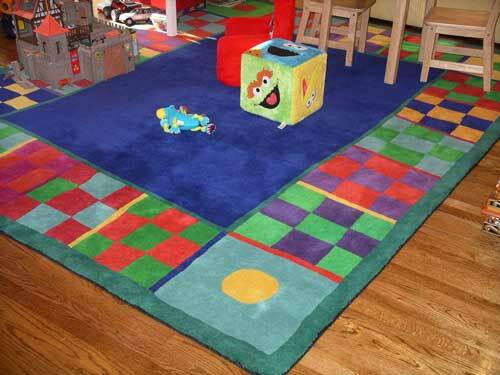 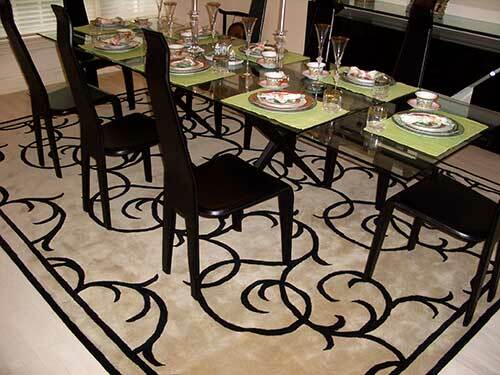 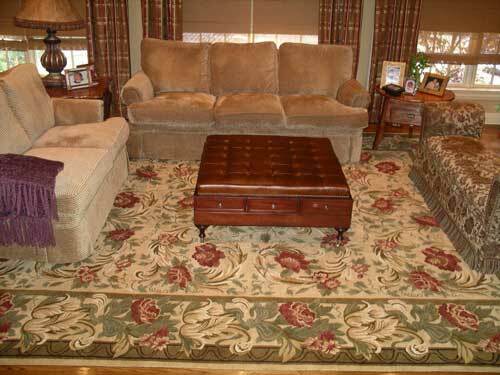 With our long history in rug manufacturing, we are also a source for producing custom rugs. 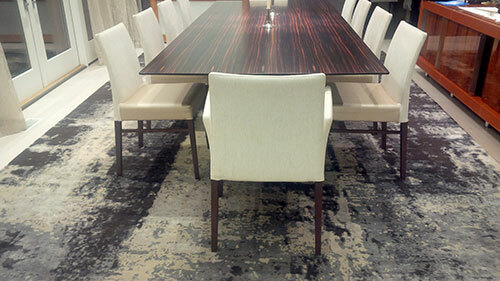 Our production can be tailored to your exact specifications for a custom rug, whether the particular job is to be machine made, hand-tufted, hand-knotted or broadloom. 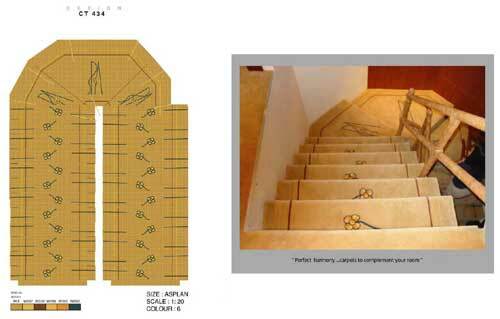 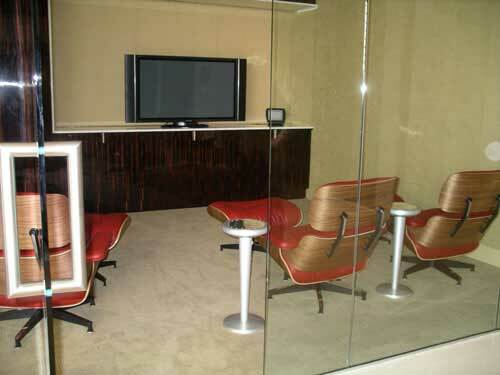 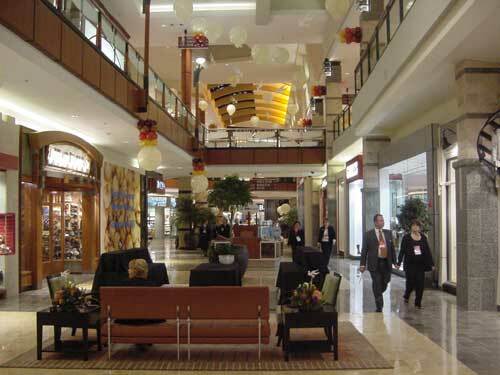 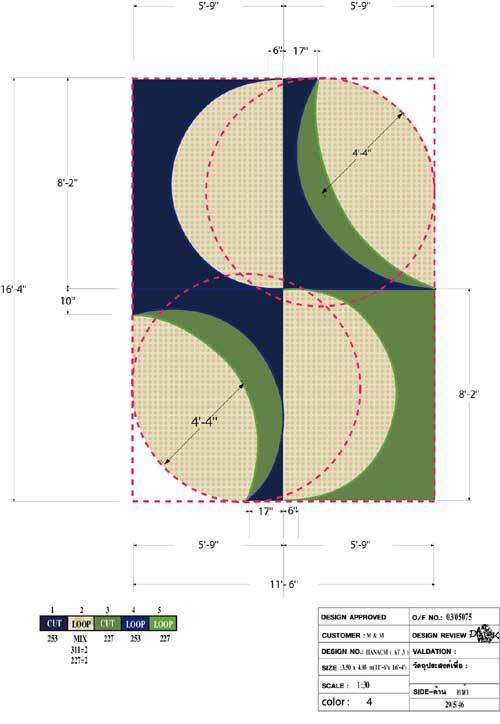 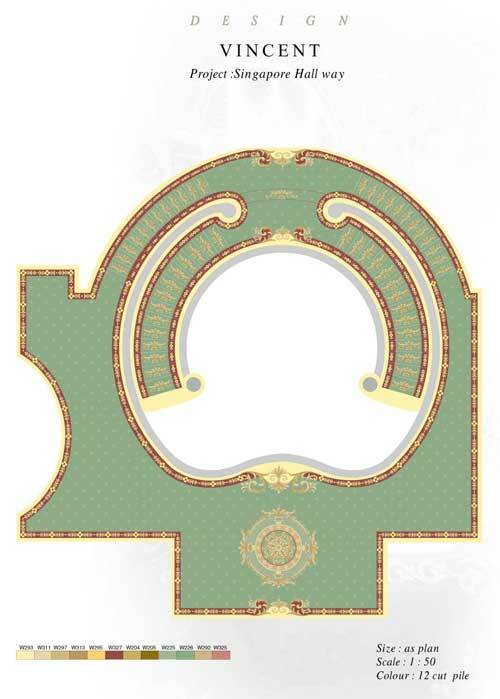 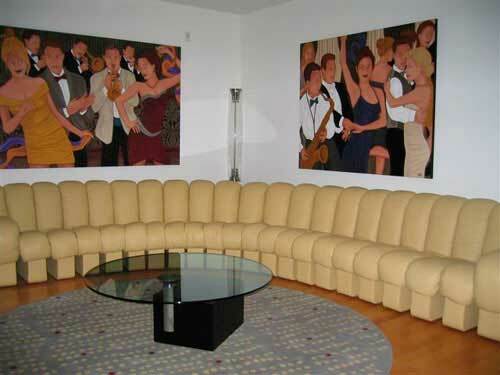 We can work with your exact design and colors, and produce the piece within a short period of time. 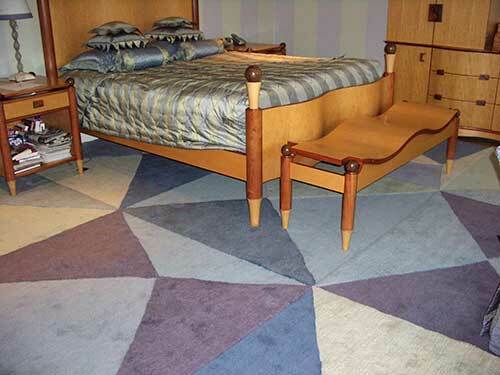 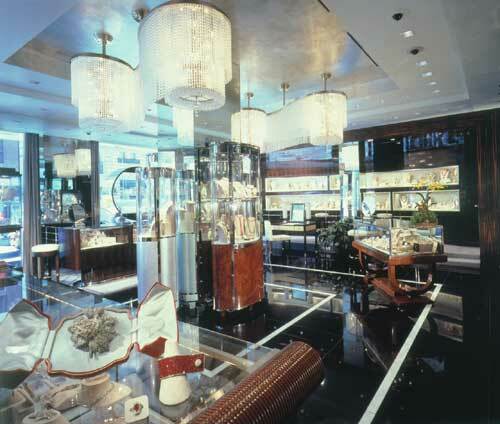 Custom rugs which we have produced now sit in hotels, restaurants, bars, clubs, and fine homes around the world. 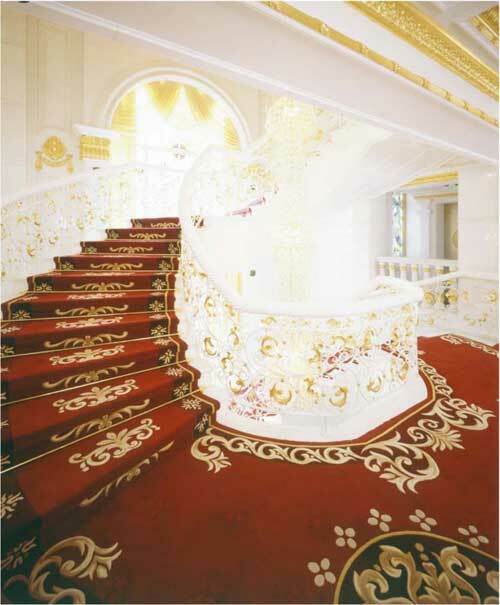 Private residence, fine custom made 100% silk rug.